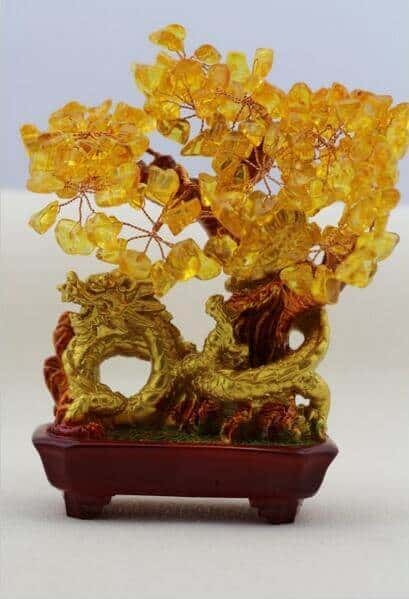 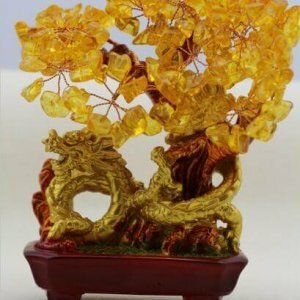 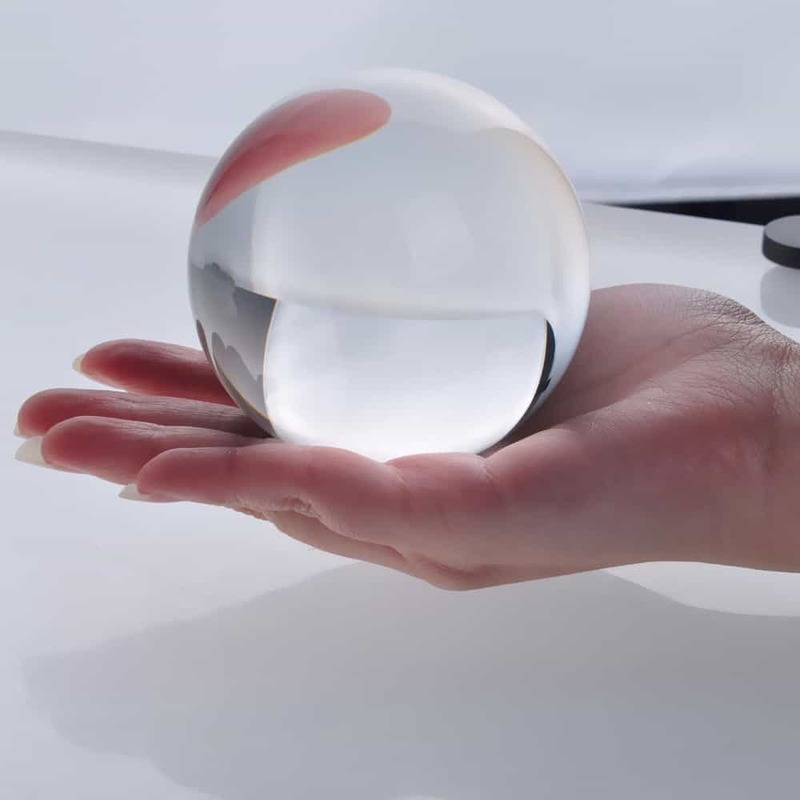 The Natural Crystal Wealth Tree Feng Shui is often used in classical feng shui applications, this cure will bring wealth and fortune. 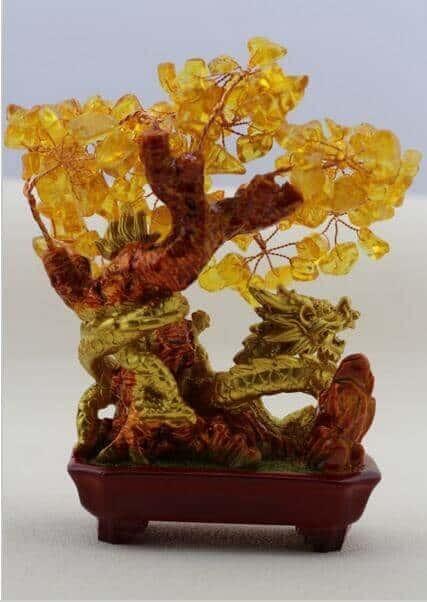 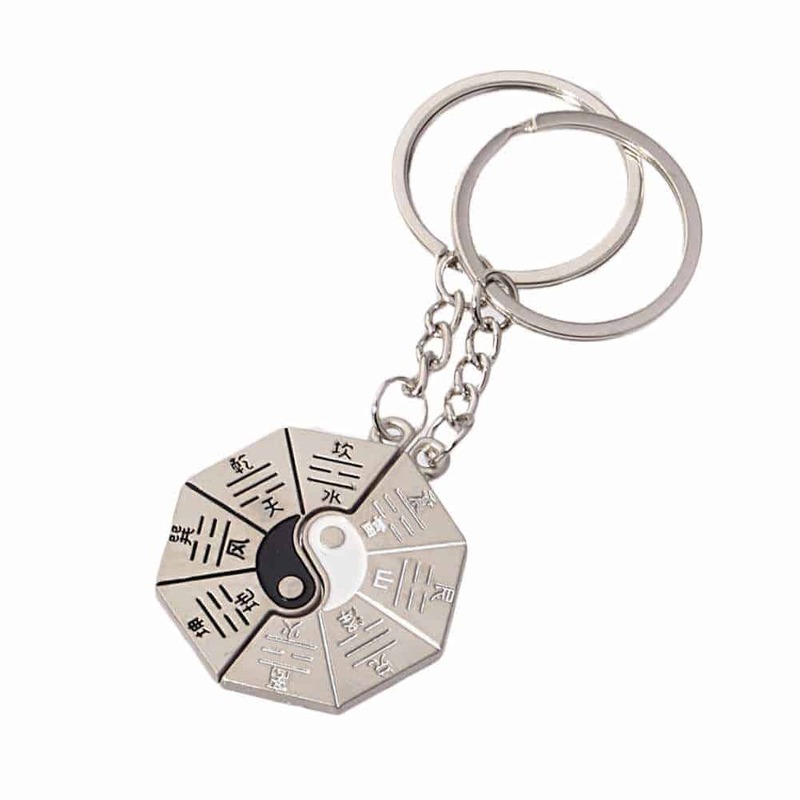 Often used in classical feng shui applications, this cure will bring wealth and fortune. 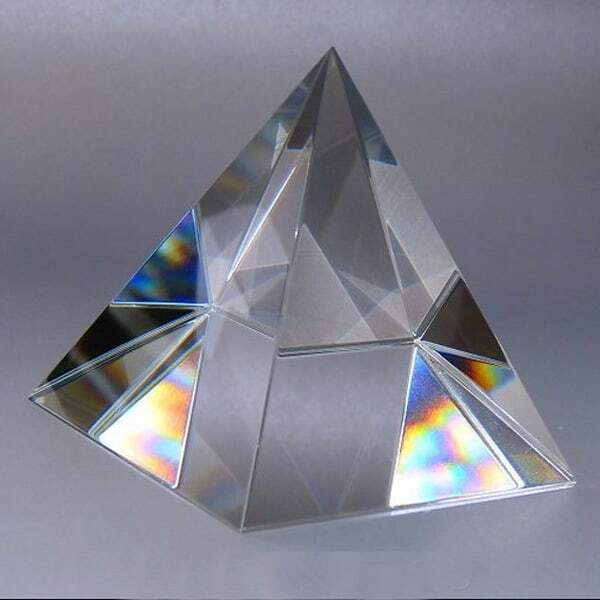 Nice looking piece, fast shipping.